We are delighted to announce a new online collaboration with our colleagues in the Department of History at the University of Texas at Austin. Not Even Past and the Imperial & Global Forum will be cross-posting articles, sharing podcasts, and sponsoring discussions of historical publications and events. 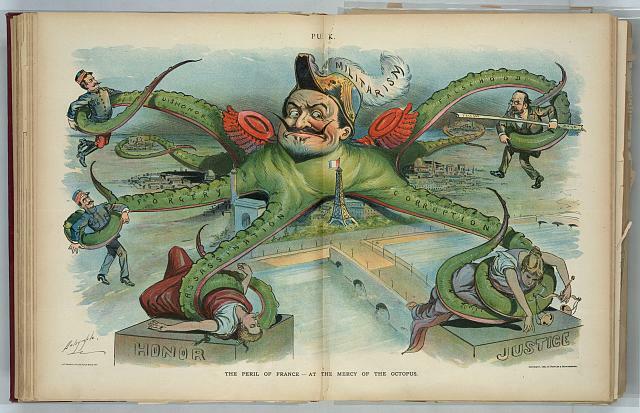 We are launching our joint initiative this month with a blog, cross-posted from Not Even Past, based on a new book by Exeter’s own Martin Thomas and Richard Toye, Arguing About Empire: Imperial Rhetoric in Britain and France.